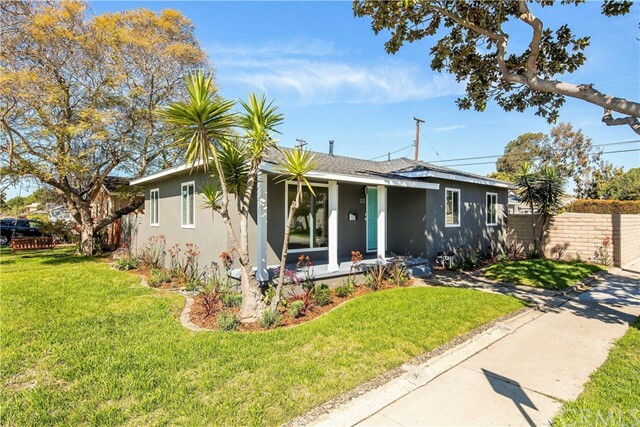 Tastefully appointed and remodeled single level 3 bedroom, 2 bath home, with 2 car garage (over 1500 sf under roof) on a large, grass covered 6000 sf lot in south redondo beach. Home features a masters suite, a private bath with dual sinks. Unlike many homes of this vintage, this home features a family room / great room that is open to the remodeled kitchen and dining area not unlike those of homes valued over 2m!the home is situated in an ideal east / west orientation for welcoming morning and evening light and allowing for a fantastic coastal breeze. Just south of torrance blvd, located a few minutes walk to the beach, farmers market, veterans park, and renovated pier and boardwalk. 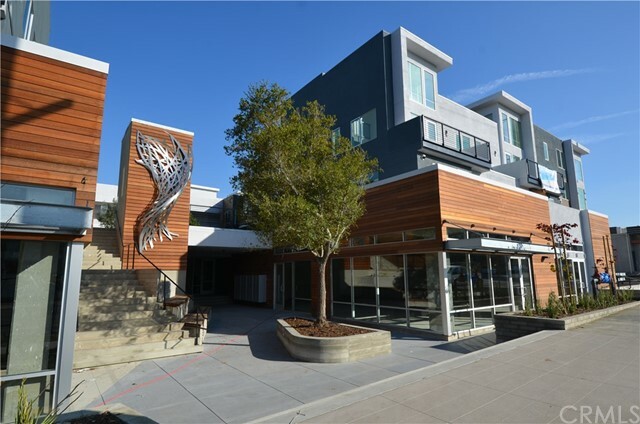 Eateries along torrance blvd an pch complete this neighborhood for a truly walk friendly home. With recent sales of smaller homes nearby trading for over $1. 7m and inhabitable teardown lots selling for 1. 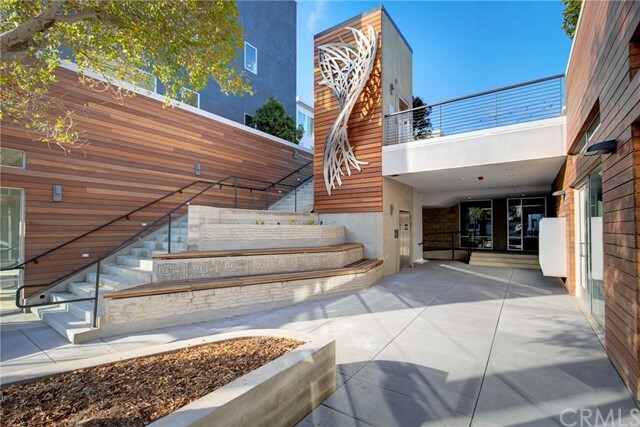 2m, this home is well priced for homebuyers and investors alike.